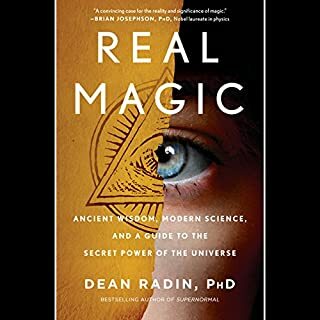 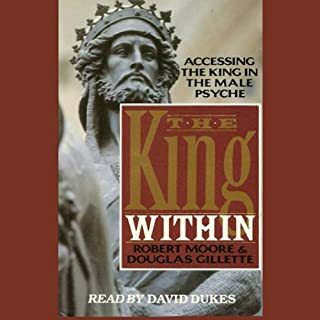 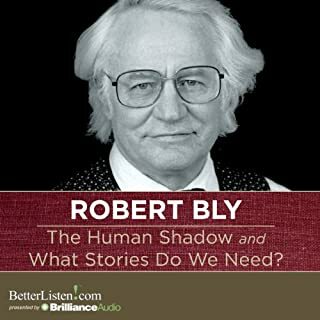 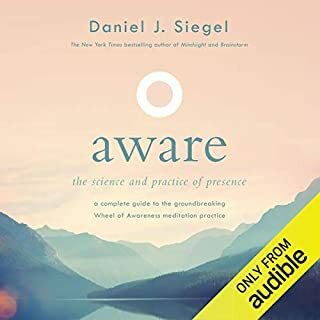 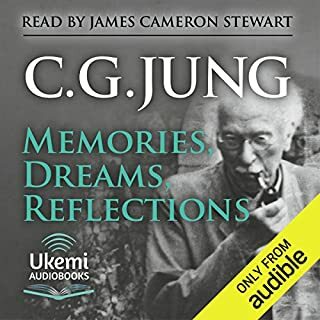 In this contribution to the emerging men's movement, Robert Moore, a Jungian psychoanalyst and Douglas Gillette, a mythologist, examine the inner King - one of the four archetypes on the male psyche. 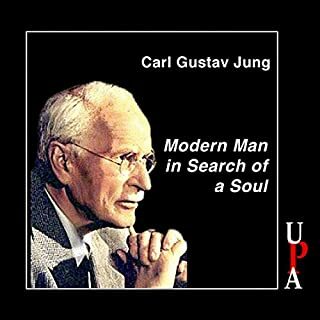 The inner King integrates power and nurturing, firmness and caring, courage and creativity, self-affirmation and self-sacrifice. 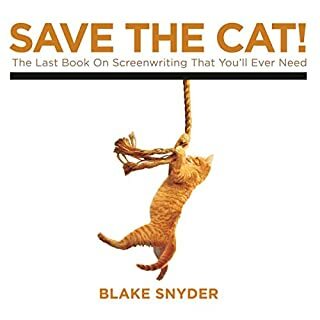 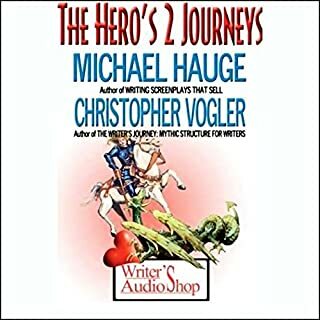 From his central position between the world of imagination and the world of action, the King within challenges every man to take up his own scepter, to dream and to make them come true. 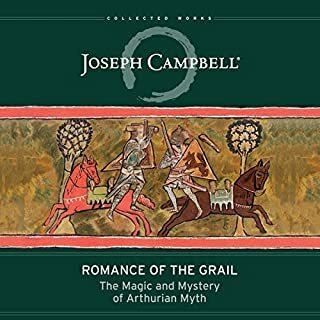 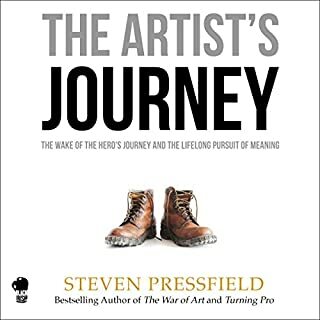 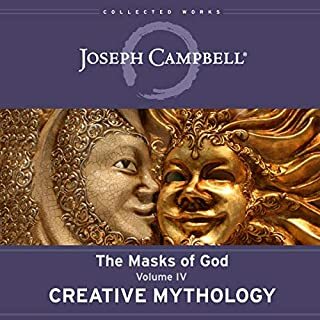 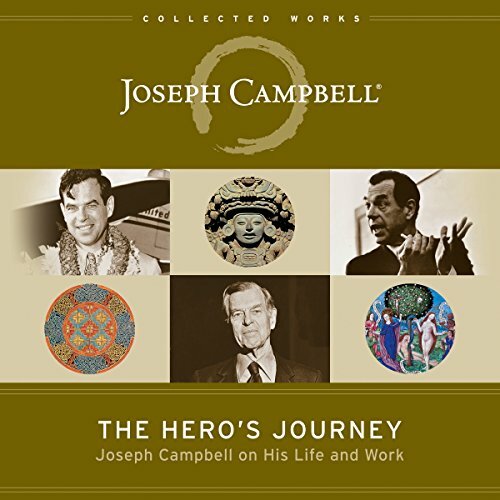 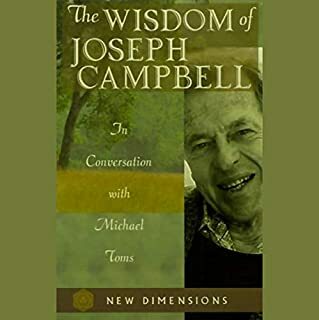 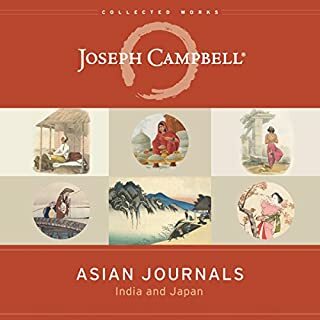 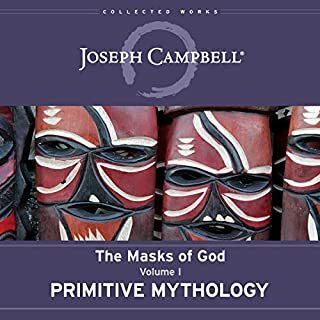 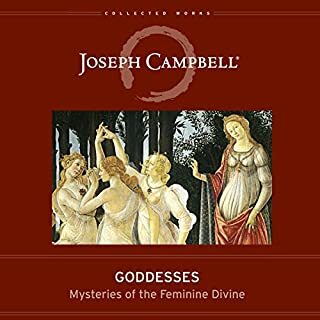 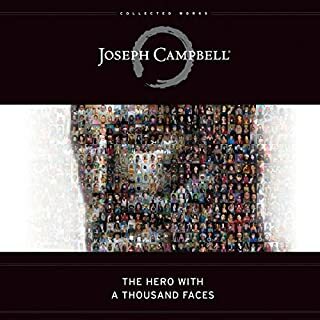 Before he was the engaging professor who brought mythology into people’s living rooms through his conversations with Bill Moyers, before he became known as the thinker whose ideas influenced Star Wars, and before his now-beloved phrase “follow your bliss” entered the popular lexicon, Joseph Campbell was a young man who tried his hand at writing fiction. 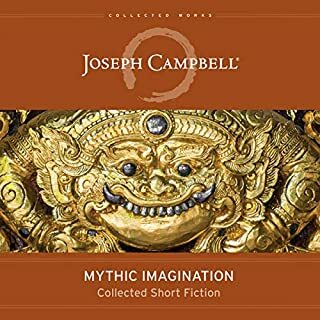 After years of Depression-era unemployment, when he lived off money he had earned playing saxophone and read the world’s great literature in a syllabus of his own design, Campbell published his first short story.